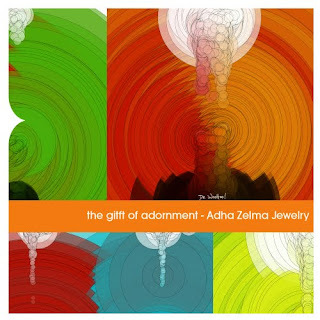 You know that she loves Adha Zelma jewelry, but you can’t decide which piece is ideal for her. 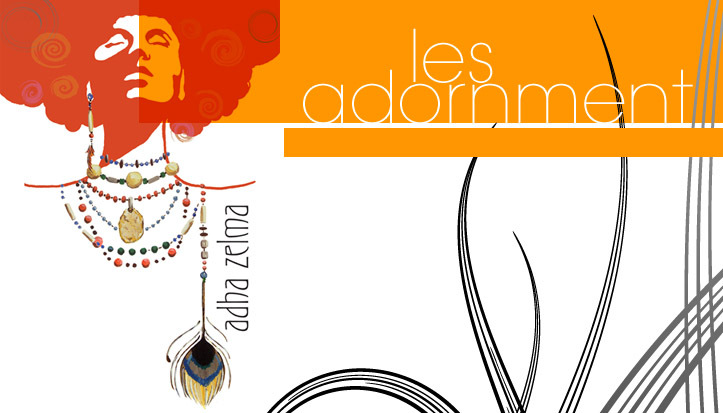 An Adha Zelma Gift Card is perfect for any occasion. The Gift Card will be mailed to the recipient to be redeemed for purchases on our online store or on orders placed by telephone. Our Gift Cards feature illustrations from artists that Sheanan and Cherise admire. The current gift card features art by Dr. Woohoo. Dr. Woohoo is a New Mexico-based artist who is programming a path from code back to the natural world. To create his art he combines the intelligence of algorithms, the creative expressiveness of organic media with behaviors found in natural systems. Transforming ideas-to-pixels-to-atoms, Woohoo sculpts the strings of code from an abstract artistic vision into color, painting and sculpting applications to generate his contemporary and sophisticated artwork into prints, videos, installations, glass, ceramic and metal sculptures. Purchase Yours today! Click here!